The awards season is officially upon us as the first of the ceremonies are awarding various movies and actors with their achievements. 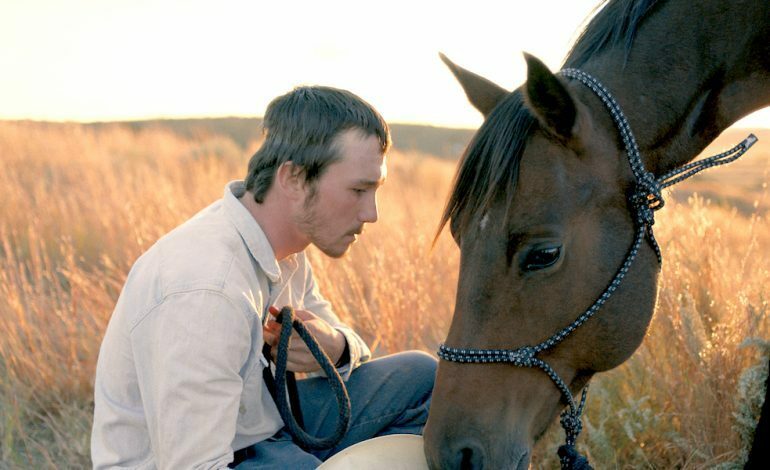 At the 28th Annual Gotham Awards, movies including Chloe Zhao’s The Rider, Ethan Hawke-starrer First Reformed and Toni Collette-starrer Hereditary took a few of the most coveted awards. Best Feature went to The Rider and Best Actor was awarded to Hawke as well as Best Actress for Collette. First Reformed also took home a second award for Best Screenplay for Paul Schrader. Still, other awards handed out that night includes breakthrough Director award as well as Breakthrough actor for 8th Grade. For a complete list, see below. In the past, the Gotham award winners are a indication of what might be to come for other award shows including the Golden Globes as well as the Oscars.